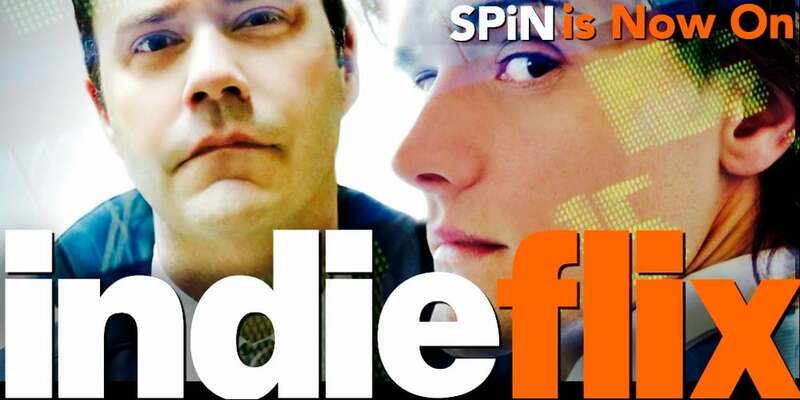 SPiN is now available on the IndieFlix SVOD platform. If you're unfamiliar with IndieFlix, it's like Hulu for independent films, with 6,000 titles streaming on IndieFlix.com and the IndieFlix Roku, Xbox, Amazon Fire TV, iOS and Android apps. We're offering our audience a special 1-month IndieFlix trial subscription.